Every war fought by Americans in the 20th century had its own soundtrack. Think of "Boogie Woogie Bugle Boy" and "White Cliffs of Dover" in World War II, "The Ballad of the Green Berets" and "Eve of Destruction" in Vietnam, "Get Here" and "From a Distance" in the Gulf War. Radio has played a pivotal role in providing soldiers in those conflicts the aural background to their war experiences. 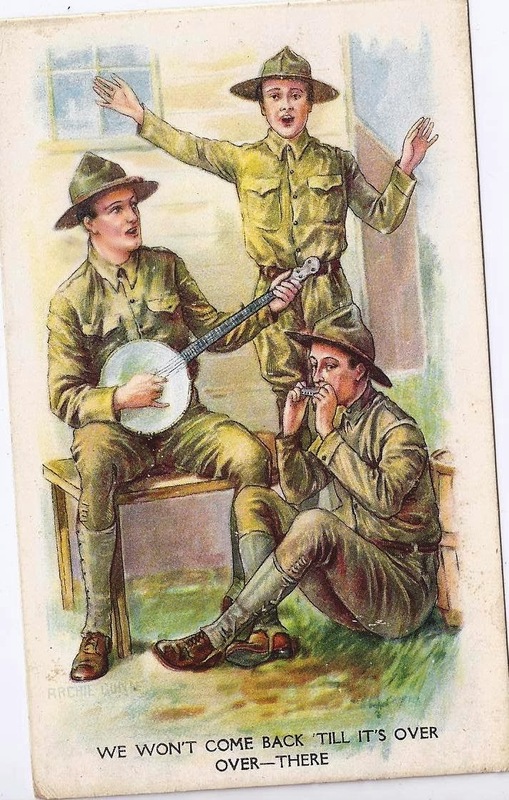 In terms of popular music, the Great War was the last 19th-century war, because WWI soldiers had to do the singing themselves. 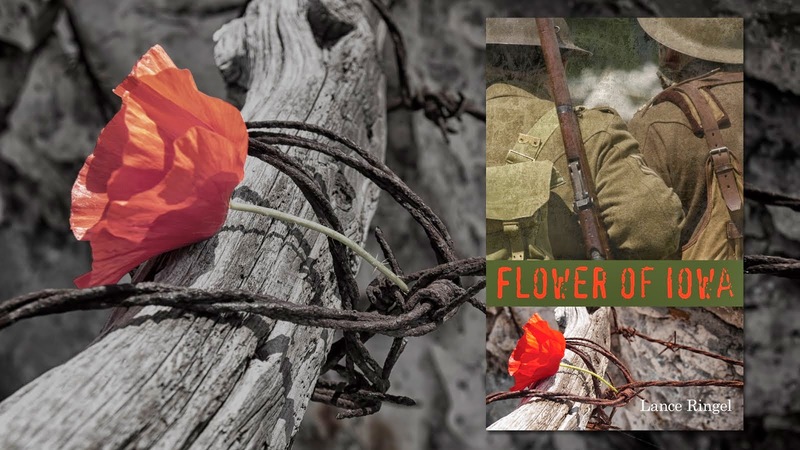 In order to truly conjure the feeling of the era in my novel, Flower of Iowa includes snippets of lyrics from more than half a dozen songs that were popular during World War I. 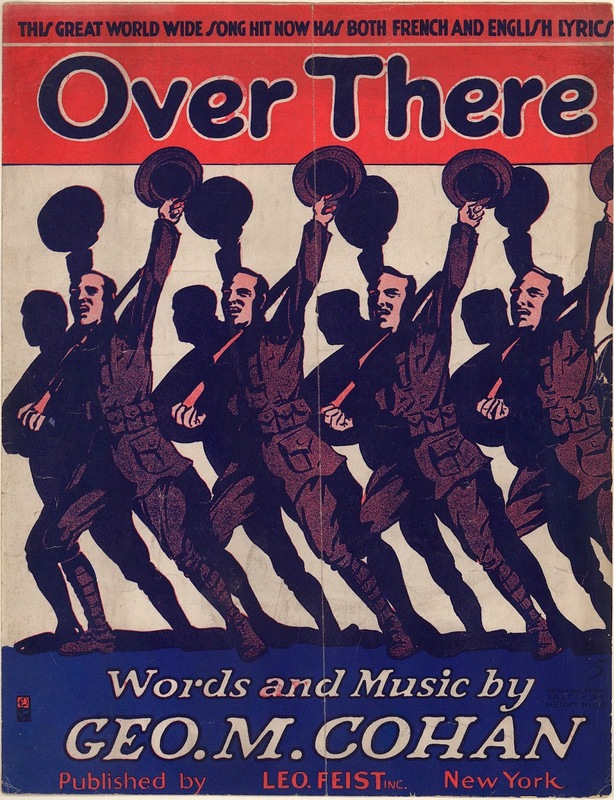 For Americans, no song quite equaled the impact of George M. Cohan's "Over There," which appears in the very first chapter of Flower of Iowa. The unbridled optimism in the lyrics "the Yanks are coming, the Yanks are coming" reflected not only a young nation's self-confidence, but also the hope the Doughboys represented to the war-weary Allies of Europe. 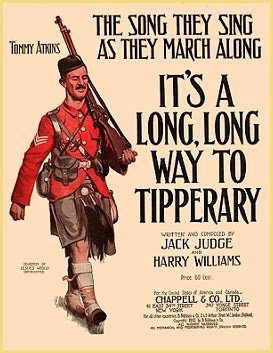 In one of the novel's most evocative scenes, British soldier David Pearson teaches his American buddy Tommy Flowers "It's a Long Way to Tipperary." This pre-war drinking tune from the British music hall tradition unexpectedly became the most poignant of marching songs, iconic of the Great War. 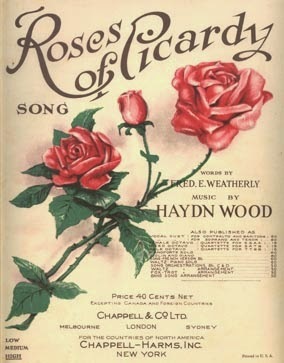 The same scene also features "Roses of Picardy," a lovely ballad, tremendously popular at the time but less well-known to Americans today. The war continued to influence songwriting long after the cannons fell silent. One of the more memorable and amusing WWI tunes is "How Ya' Gonna Keep 'Em Down on the Farm? (After They've Seen Paree)" from 1919. In addition, a poem written in 1915 by a soldier drafted into the German Army eventually became a song beloved on both sides of the lines in the next war. It was "Lili Marlene," one of Dietrich's signature numbers. 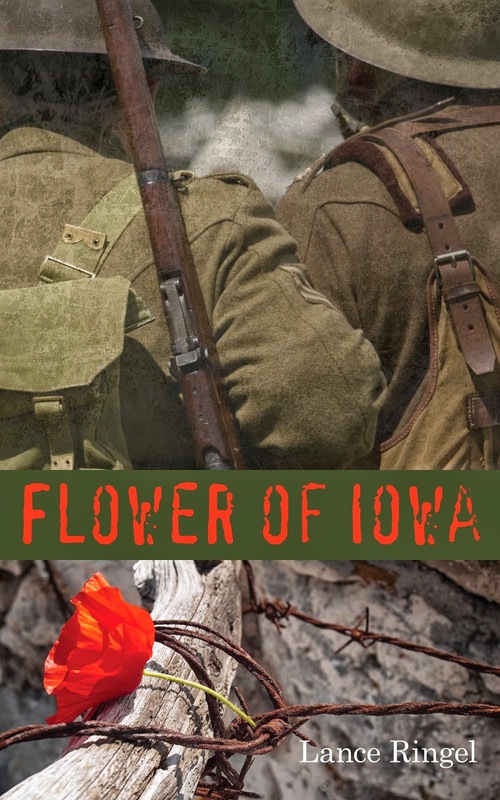 Because music is so important to the experience of World War I – and because the love of my own life happens to be a terrific singer – my readings from Flower of Iowa are often accompanied by renditions of some of these songs by Chuck Muckle. The music and lyrics help bring to life the era that my book seeks to evoke.